During our 2016 travels we experienced 8 ‘must do’ events in regional Australian towns that we think are worth sharing! From Beanie Festivals, Rally Cars, Bucking Bulls at Rodeos and Fresh Seafood, small Australian towns produce standout events! One of the most enjoyable parts of our travels has been rolling into a new spot and discovering there is a festival or event taking place during our intended stay. We always take the opportunity to get involved and immerse ourselves within the local community, experience new activities, cultures and above all, meet some extraordinary people. 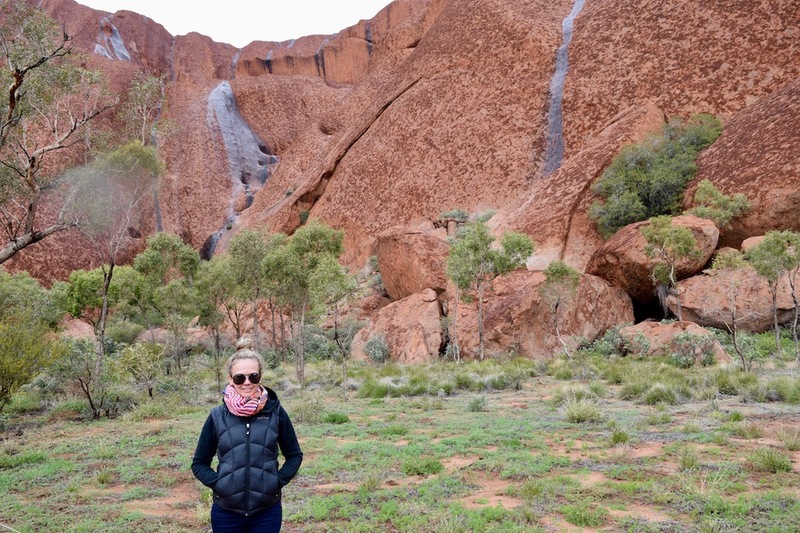 Another bonus is that it is affordable ‘entertainment’ as it’s no secret that travelling it expensive and if you are watching your budget, you need to be picky about where your dollars are spent outside of the standard, fuel, food and campsite fees. We’ve listed eight MUST DO events in small regional towns in Australia that we think are well worth adding to your travel list. If your dream of being a rally car driver never became a reality, lock in the next best option and be a spectator of this event in the Red Centre. 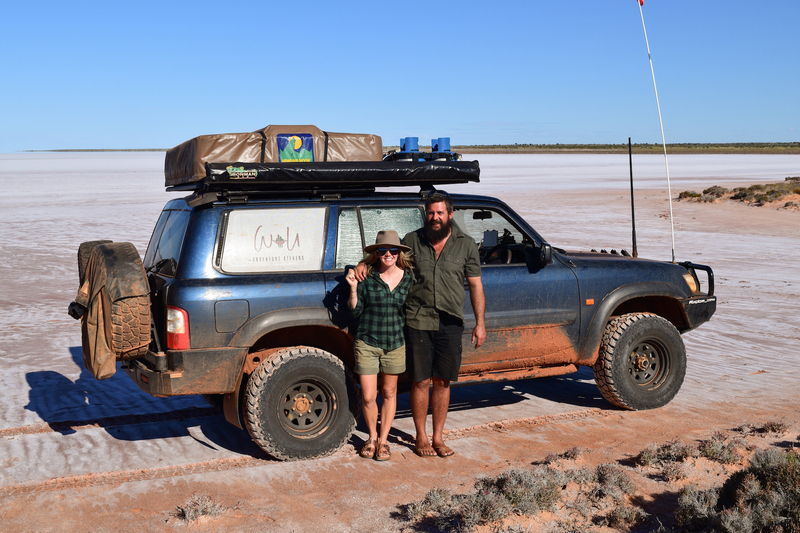 Back in June, John discovered this unique outback rally event near the Ambalindum Station, East of Alice Springs. 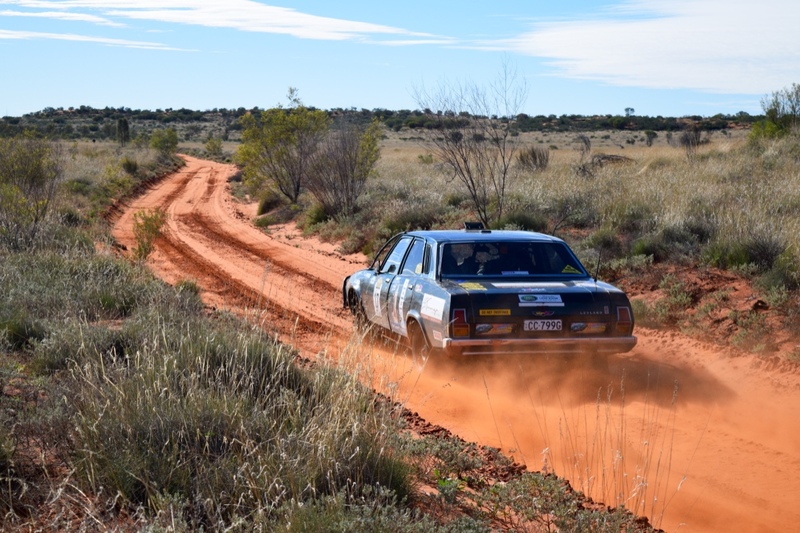 There is a mix of historic and classic rally cars taking on the course that runs through cattle stations, tight hilly tracks and the scenic MacDonnell ranges. What more could you wish for if you’re into cars, speed and red dust? A truly colourful and unique festival with thousands of handcrafted beanies on display and for sale. It was originally organised in 1997 to sell beanies crotched by Aboriginal women in remote communities, now the festival has grown and has a committed group involved known as ‘beanie-ologists’. We spent hours wandering through the beanie collection, art gallery, watching weaving workshops and indulging in tasty kangaroo tail. A eclectic mix of history, culture, cuisine and art. Set in the Gibson Desert, Western Australia, Kiwirrkurra is the most remote Aboriginal Community in Australia. The day we stopped in to fuel up before starting our twelve-day desert 4WD trip there was a three day indigenous AFL competition for local teams from various remote communities (the closest being 600km away with no bitumen in between). It was an incredible experience for us to watch this game. These young kids were as hard as nails with some very talented AFL skills. All players proudly sported their team jerseys; some weren’t wearing footy boots and the oval was hard red dirt. 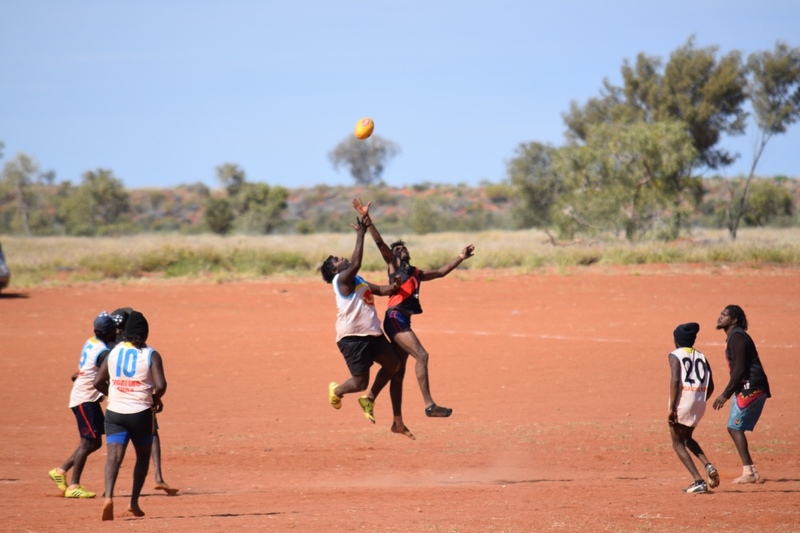 Congrats to the AFL for their commitment to programs and competitions like this in the Australian Outback. Hint – When you are driving in remote areas, don’t be afraid to drop into the Aboriginal communities and stop at the local store to buy a drink, food and fuel up. We took time at each one we came through on our travels, and it was a valuable experience. Be respectful while you there and understand that taking photos is not appropriate. Who doesn’t love a rodeo?! Being in Kununurra for this event was such a treat. We stayed at the Kununurra Lakeside Caravan Park for this particular night and caught the bus out, however, camping onsite is also available. We highly recommend this rodeo if you are travelling through the Kimberley in July. Great food vans, entertainment and those cowboys and cowgirls in WA and NT, sure know how to ride a bull! This is one for the Chocolate and Wine lovers. We ate and drank our way around the stunning Mitchelton Winery in August and had an absolute blast. Along with the chocolate stalls and wine tasting, there was cooking demonstrations, food stalls from local and national producers and activities for the kids. Oysters and Prawns and Crab Oh My! When people travel hundreds of kilometres to buy local seafood from this popular Festival, you know it must be a winner. Every September, the small seaside town of Tin Can Bay holds the scrumptious one day Seafood Festival. 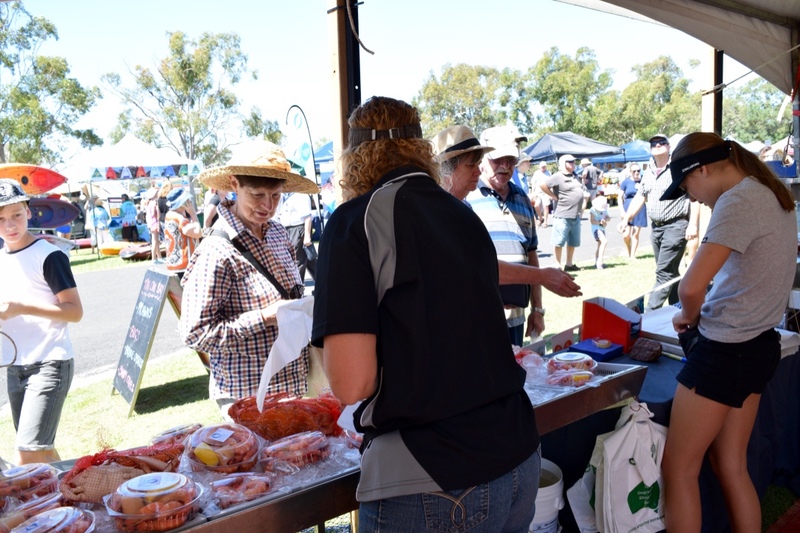 Along with seafood, there are other yummy food options and hundreds of stalls ranging in 4WD products, clothes, arts and craft, sea kayaks and even a beer and wine tent to chill out in post-snack. 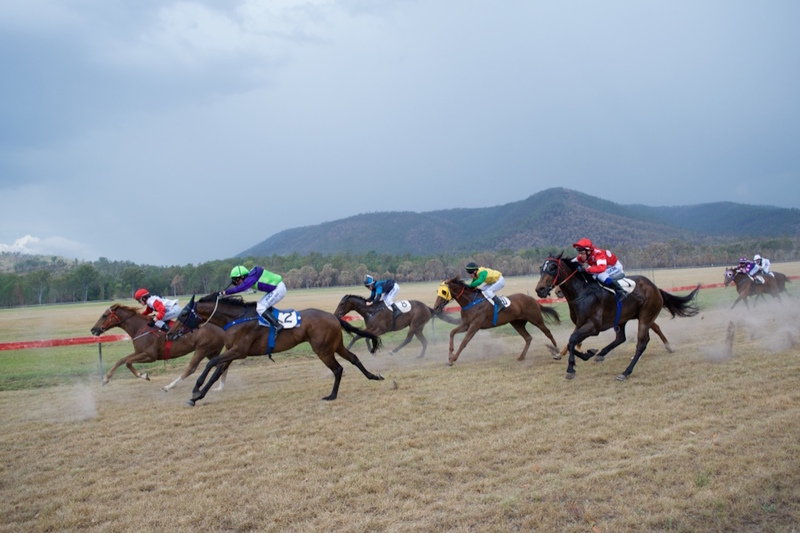 We dusted off our Akubras and drove deep into the hills West of Gin Gin to enjoy this popular country horse race meet. The horses were fast, the country folk sincere and the famous ‘Jocks Plate’ had fifty men wearing only their ‘Reg Grundies’ sprinting down the final stretch. You wouldn’t find this at the stuffy big city race meets, which is why small town events like this standout. Onsite camping is available and the party later in the evening is worth staying for. If you want to treat your taste buds, lock this in! 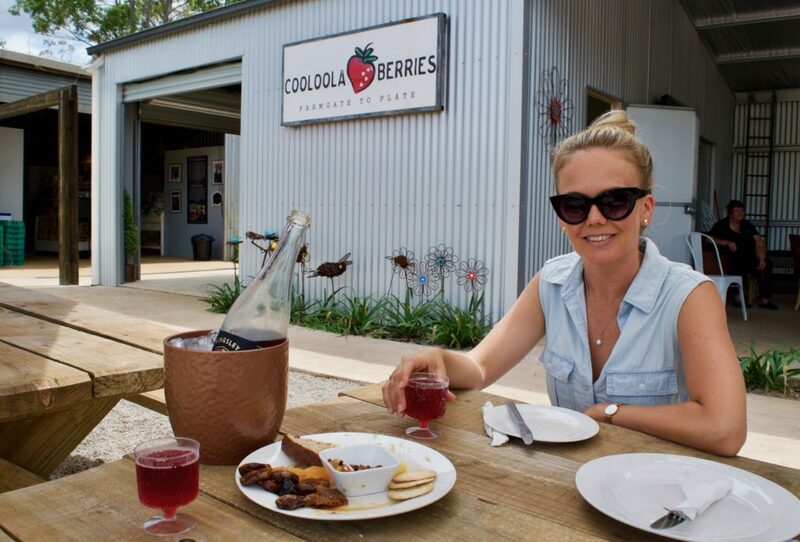 Jason and Kim own and operate ‘Cooloola Berries’, and for (roughly) ten months of the year they run a variety of events at their farm. Our favourite was the ’Pancake Saturdays’ and ‘Paella in the Paddock’ on Sunday. We recommend nibbling on the cheese board before you get stuck into the Paella (made by Jason on the big pans within the dining area) and the Kingsley Sparkling Rose is a perfect match for it all. Finish your afternoon by picking a punnet of strawberries and indulging in a strawberry ice cream before heading home. When in Rome, right?! Remember, that a fun way to experience festivals and events is to be a volunteer. Event managers are always looking for help so check out the event/festival website and contact the organisers to offer your services. Volunteering can save your entry fees and offer lots of perks. Follow State Tourism or local City Council pages on Social Media. Quite often they are posting info and promotions about the events and festivals happening in their area. Be conscious of the time of year you are travelling and have an understanding of what is going on in those areas. Eg, During the wet season in the Kimberley not much may be scheduled. Be aware of ‘what the region is famous for’? eg, Victoria, NSW and SA have remarkable wineries; Queensland has an abundance of sporting events, and Western Australia has delivered sell-out food festivals. 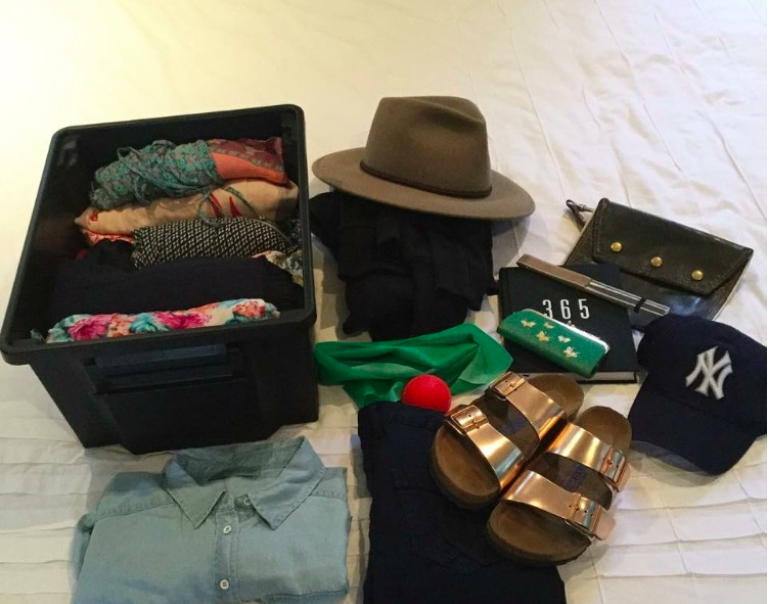 If there is Festival at the top of your ‘To Do’ list, make sure to plan ahead so you don’t miss it. Better yet, add Key festivals in your diary. WHAT’S YOUR FAVOURITE SMALL TOWN AUSTRALIAN EVENT? Share in the comments below so we can add it to our ‘To Do’ List.